Throughout March, UC Press has shared a broad range of Women’s History Month posts—highlighting our rich record of publishing stories of women from throughout history, between disciplines, and across borders. 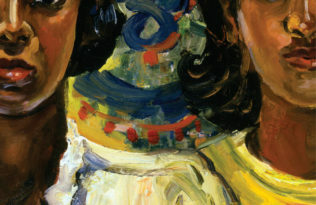 We’re closing out our #5WomenArtists series by spotlighting three books on women artists, which we hope help shift the balance of knowledge towards having more women recognized by name, as well as represented and valued in museums, galleries, and auction houses. 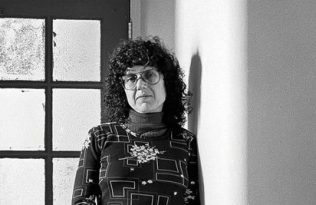 In Becoming Judy Chicago, Gail Levin gives us a biography of uncommon intimacy and depth, revealing the artist as a person and a woman of extraordinary energy and purpose. 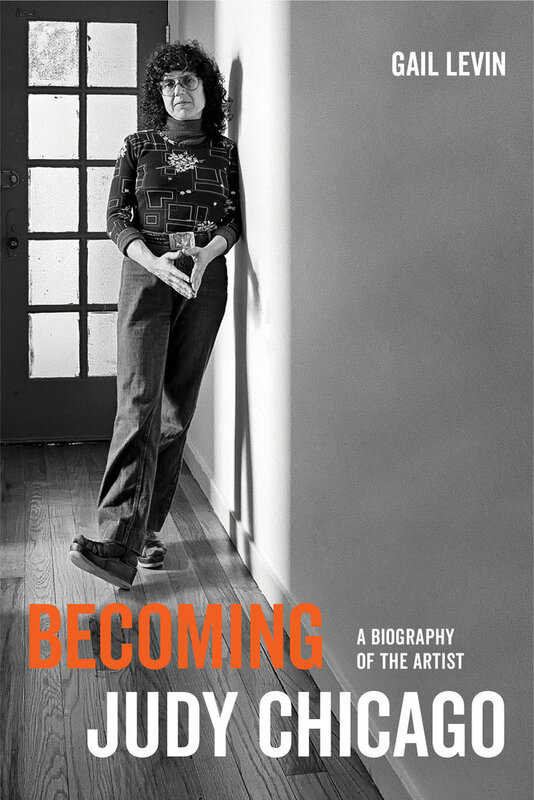 Drawing upon Chicago’s personal letters and diaries, her published and unpublished writings, and more than 250 interviews with her friends, family, admirers, and critics, Levin presents a richly detailed and moving chronicle of the artist’s unique journey from obscurity to fame, including the story of how she found her audience outside of the art establishment. 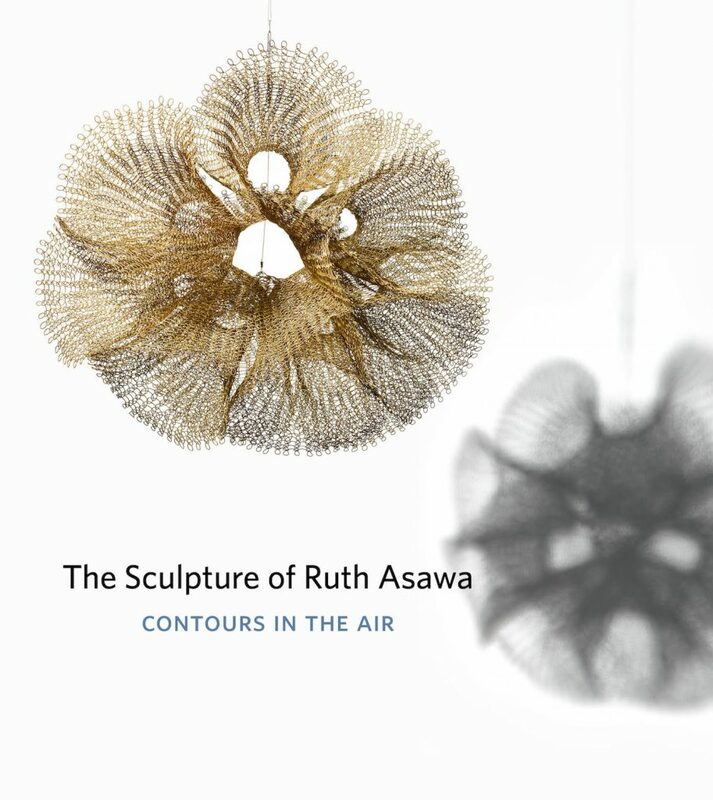 The work of American artist Ruth Asawa (1926–2013) is brought into brilliant focus in this definitive book, originally published to accompany the first complete retrospective of Asawa’s career in 2006. 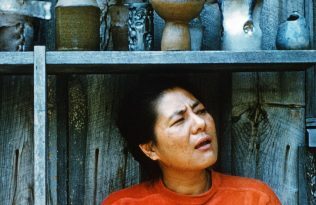 Beginning with her earliest works—drawings and paintings created in the 1940s while studying at Black Mountain College—this beautiful volume traces Asawa’s flourishing career in San Francisco and her trajectory as a pioneering modernist sculptor who is recognized internationally for her innovative wire sculptures, public commissions, and activism on behalf of public arts education. Through her lifelong experimentations with wire, especially its capacity to balance open and closed forms, Asawa invented a powerful new vocabulary that contributed a unique perspective to the field of twentieth-century abstract sculpture. The Sculpture of Ruth Asawa establishes the importance of Asawa’s work within a larger cultural context of artists who redefined art as a way of thinking and acting in the world, rather than as merely a stylistic practice. 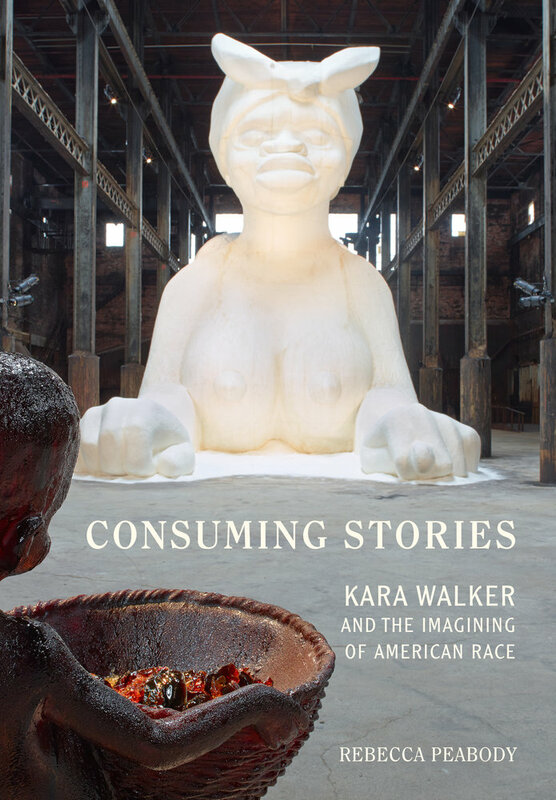 Rebecca Peabody uses the work of contemporary American artist Kara Walker to investigate a range of popular storytelling traditions with roots in the nineteenth century and ramifications in the present. 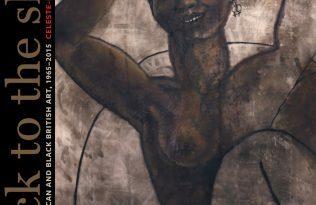 Focusing on a few key pieces, Peabody explores a significant yet neglected aspect of Walker’s production: her commitment to examining narrative depictions of race, gender, power, and desire. Consuming Stories shifts the critical conversation away from the visual legacy of historical racism toward the present-day role of the entertainment industry—and its consumers—in processes of racialization.